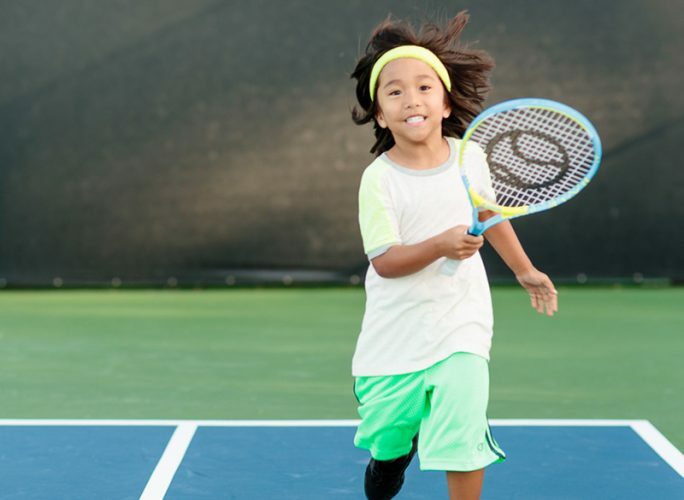 Keep your family healthy and active this summer by playing tennis. 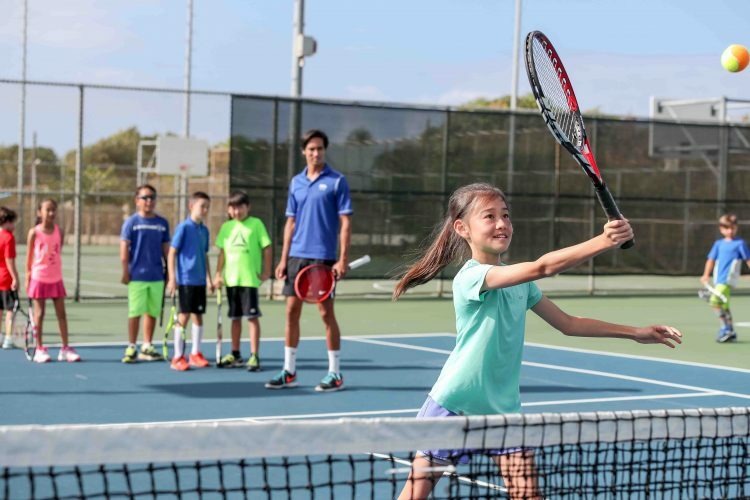 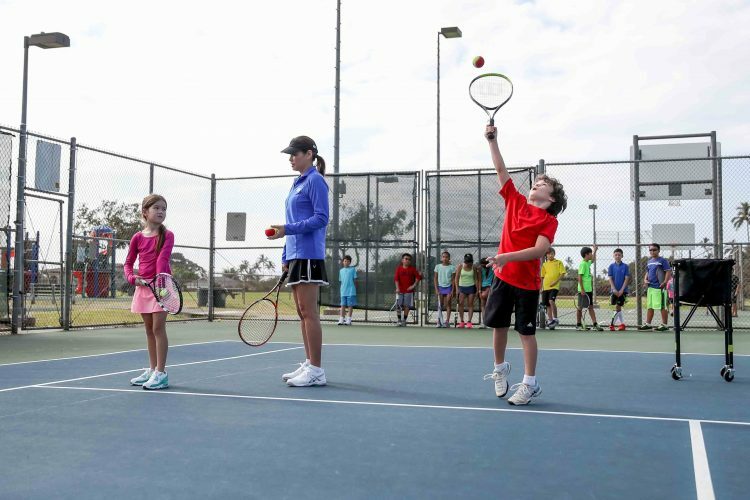 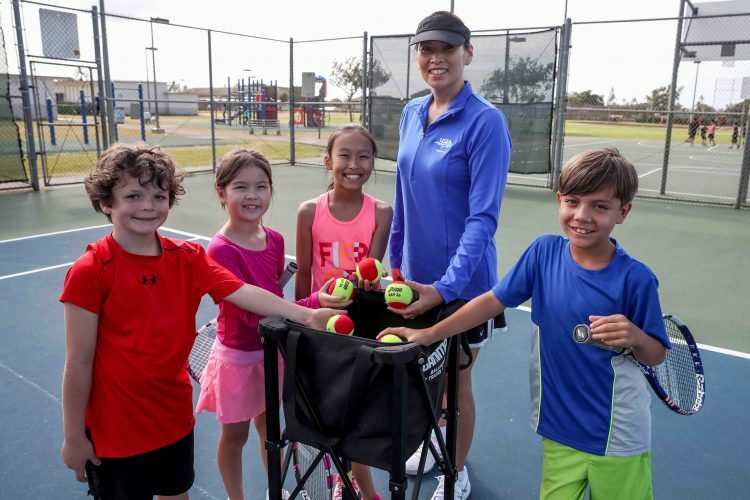 The U.S. Tennis Association runs the largest tennis lessons program in Hawaii. 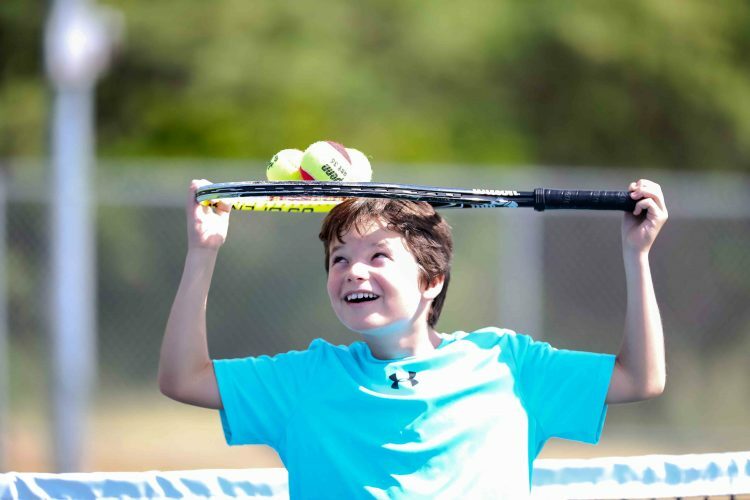 Racquets and balls are provided, so you simply have to show up and have fun!